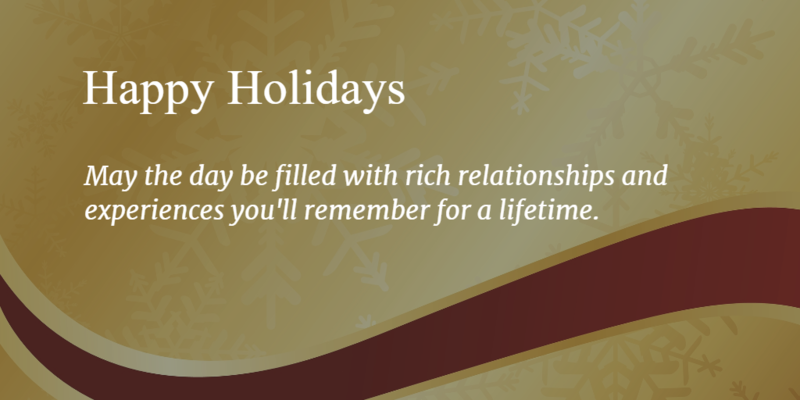 Happy Holidays to all in the Wealth Health community. 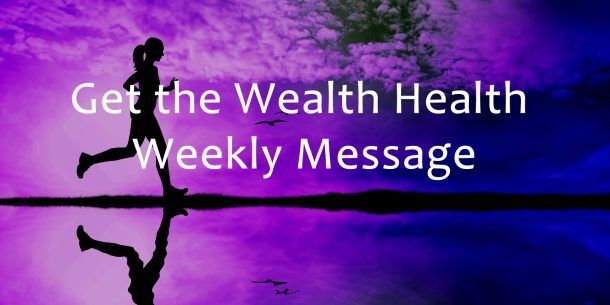 Wealth Health is all about the daily decisions that affect your Quality of Life. While society teaches us to want more stuff, my wish is that you are blessed with richer relationships and memorable experiences during this special time of the year.